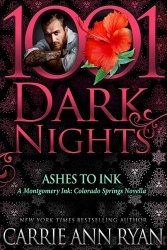 Want to know more about the upcoming Montgomery Ink: Colorado Springs series? 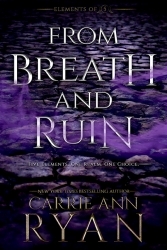 Adrienne and Mace’s romance releases on Apr 17th, 2018. Are you ready for Fallen Ink? Read the full blurb HERE. Can I buy Montgomery Ink Gear? What is the Montgomery Ink: Colorado Springs Series? Will you be writing about Shep’s sisters and the other Montgomery cousins?